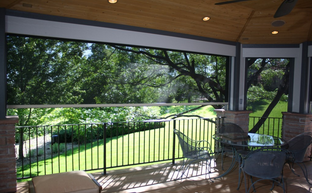 Oasis 2900 Patio Sun Shades & Retractable Insect Screens block the sun & keep the bugs out! 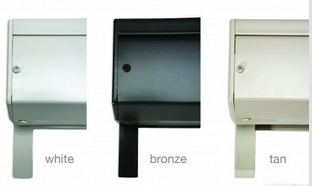 The Oasis 2900 Solar Insect Shades are an ideal solution for closing in a patio area, sealing windows, doors and garages. With the proliferation of West Nile disease, insect protection may be just as important as sun protection and we feel we’ve got the answer zipped up. 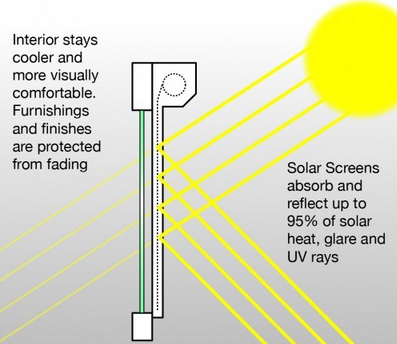 Is it an insect shade, or a solar shade? The Oasis Solar Insect Shade does both—blocks the UV rays and seals out insects with an exclusive track system that literally zips you inside, safe and comfortable on your patio at dusk. We have fabrics exclusively for insect protection that provide minimal sun protection, and we have a whole array of fabrics that provide top shelf sun protection AND seal out insects! And you can still see the sun set because the screen doesn’t block the view. 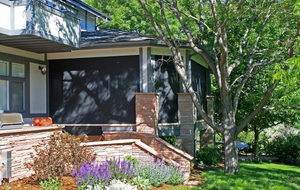 Outdoor living lifestyles continue to evolve, bringing new ideas for residential and commercial architecture. 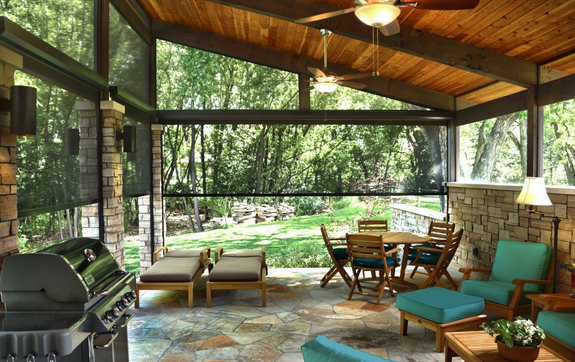 Folding, retractable walls of windows allow for very large openings to the outdoors and join the traditional lanai as a modern lifestyle enhancement. Garages and spaces with garage style door openings are another perfect application example. Sometimes, conditions are just right to keep these openings open, but sometimes, sun protection and insect protection are needed to make it possible to enjoy these spaces. Fully retractable, Oasis 2900 Solar Insect Shades are the perfect solution, maintaining your view when lowered, and retractable to any level as needed.